Tanita RD-901 Body Composition Monitor bathroom scale review - Which? 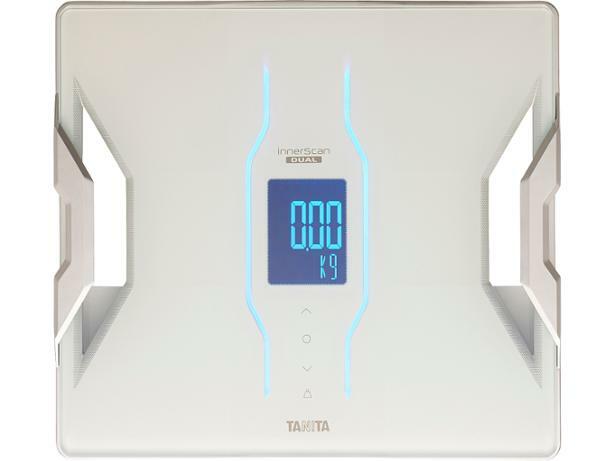 These Tanita RD-901 Body Composition Monitor bathroom scales have an eye-watering price tag and promise accurate weight measurements to the closest 50g. We put these bathroom scales through our tough lab tests to find out just how accurate their weight measurements are, and whether their body-fat analysis can be trusted. Read our full review to find out whether these scales will prove a worthy addition to your bathroom floor. We have tested 11 bathroom scales and found that there are 0 Don't Buys and 5 Best Buys. Bathroom scales buyer's guide from Which?. Whether you want a body fat analyser scale, digital scale or mechanical scale, we explain what you need to know. Discover the great lengths Which? goes to in our tests to find the best bathroom scales - only the very best bathroom weighing scales earn our Best Buy award. 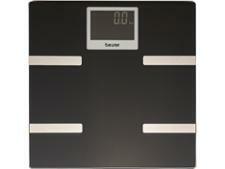 Considering Salter bathroom scales? Become a savvy shopper by reading our buyer's guide and Salter bathroom scales reviews to make the best choice for you.